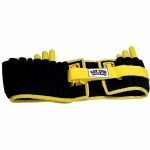 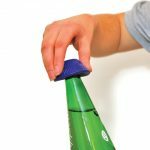 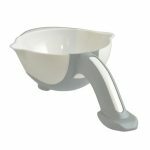 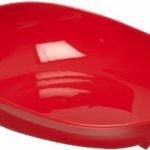 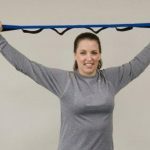 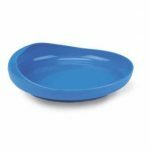 The GripWare Plastic Scooper Plate 8 inch non-skid dish features a scoop edge that gradually rises from front to back. 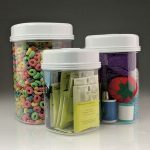 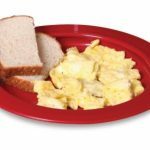 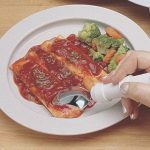 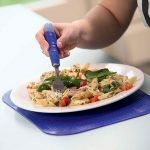 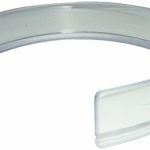 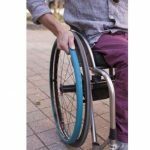 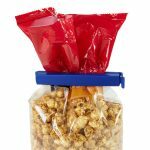 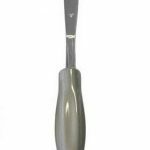 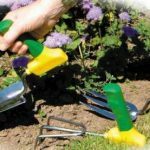 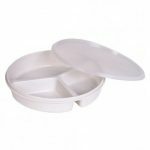 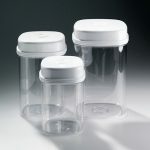 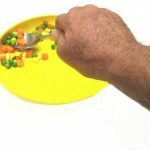 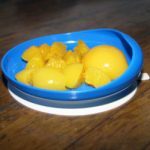 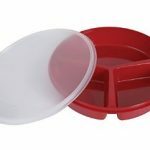 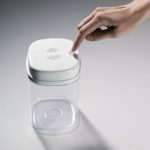 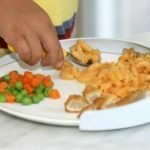 The contoured rim allows food to be trapped and pushed easily onto utensils.The GripWare Plastic Scooper Plate has a low front and high back that is ideal for persons with the use of only one hand or limited coordination. 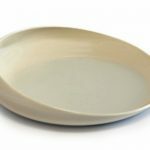 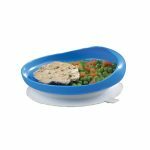 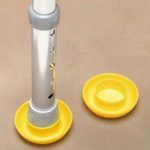 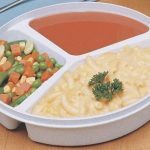 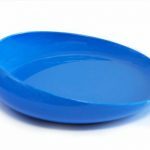 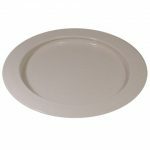 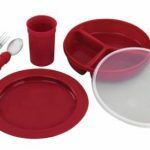 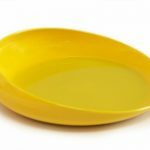 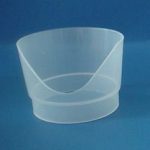 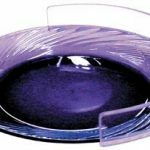 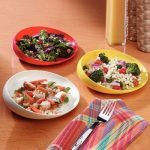 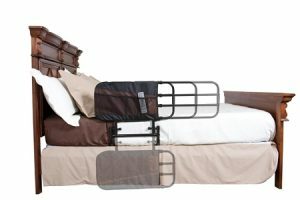 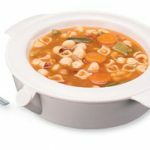 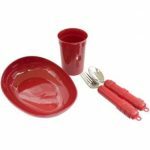 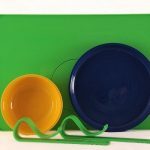 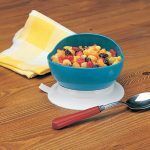 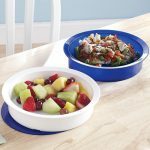 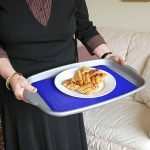 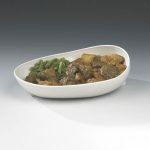 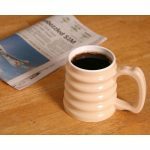 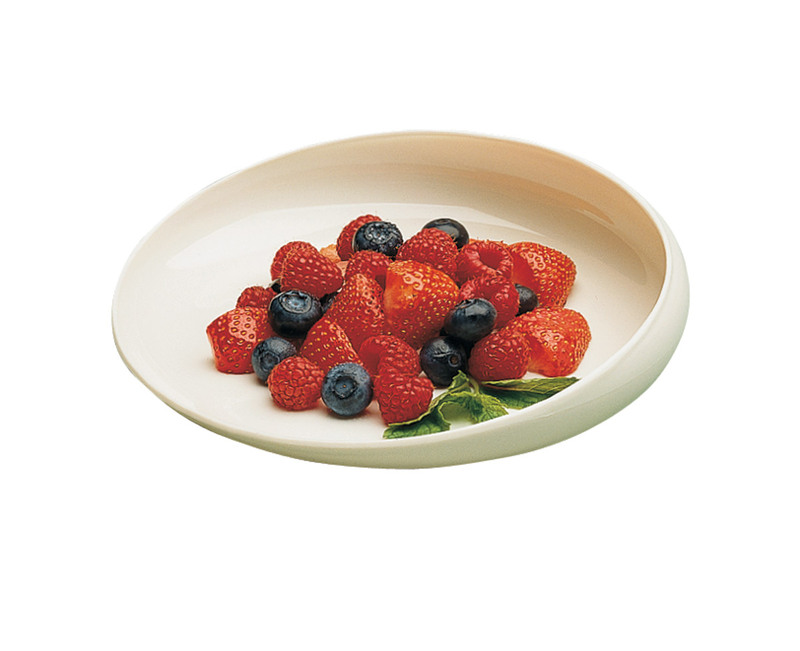 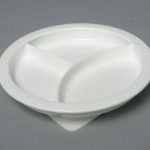 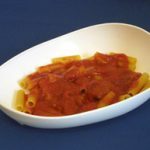 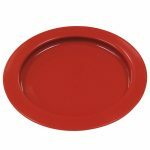 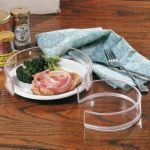 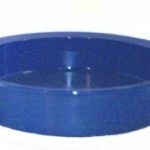 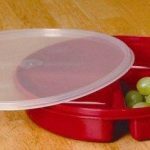 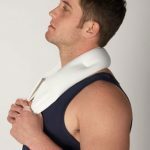 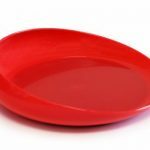 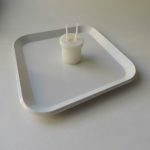 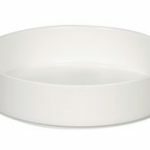 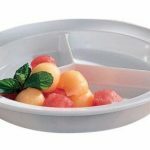 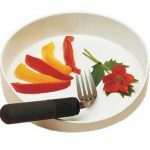 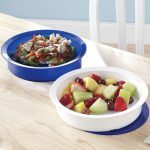 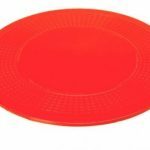 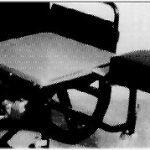 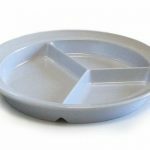 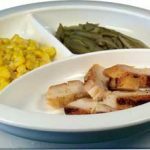 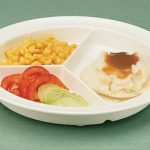 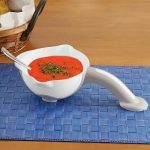 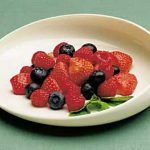 GripWare dishes have non-skid rubber feet which grip table surfaces and prevent the dish from sliding. 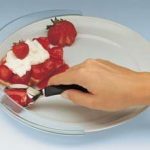 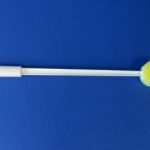 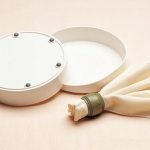 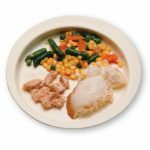 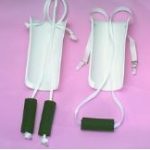 Non-skid scooper plate made of white, heat resistant plastic material that is dishwasher safe and microwave safe.GripWare Plastic Scooper Plate Specifications:Measures: 8 inch diameter.Color: white.Material: Heat resistant plastic.